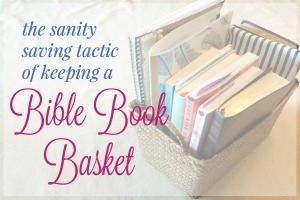 Praying Scripture is a powerful weapon we have to fight off anxiety and fear of the unknown. 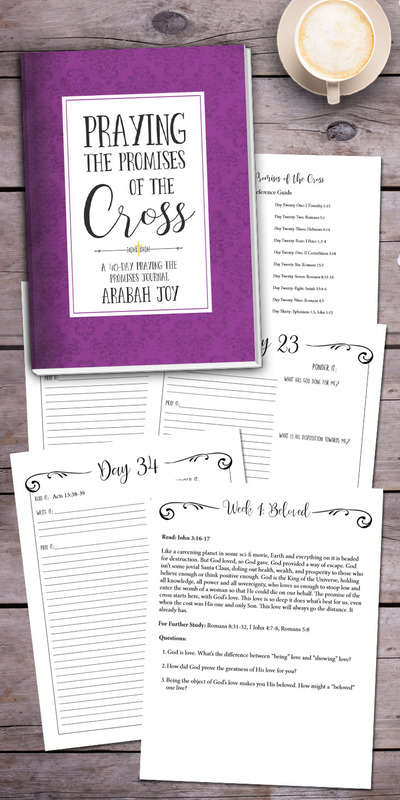 This prayer calendar for the school year is Scripture-based and includes 31 days of prayer that can be customized and adapted for any school situation from public, private or homeschool. Download your free prayer calendar today and commit to praying every single day of the new school year! A new school year is almost upon us and I have ALL the feelings. I have found peace in our school choice and am excited to watch my children grow in knowledge and learn new things. I look forward to seeing the relationships form between peers and, hoping that my children find true friends who love God. I am grateful for teachers this year. As a former teacher myself, I know how hard teaching is. I look forward to working together with her to create a positive learning experience for all, as well as encouraging the other teachers and administrators in the building. We are now pros in our school setting and love our community but sending another child off to Kindergarten for the first time brings up new feelings of excitement and anxiety. Starting Kindergarten was a milestone, one that I had been anxiously awaiting since the day all were born. It felt like it would be a long way off but here we are. Somewhere along the way, I now have a seven-year-old, six-year-old and a three-year-old. Where did the time go? My middle child will join her brother for full days at school. As a six-year-old, I am sure she has her own anxious and excited feelings, though probably very different from mine. This summer as I have been mentally preparing to send them both off to school, where they will spend 7 hours a day out of our home, I have discovered even more just how important prayer is. I’m an anxious person by nature. I have long struggled with anxiety, fear and anxiety attacks. As I’ve gotten older and learn to identify my triggers (that’s an entire blog series in itself and one I may share soon! ), I know just how important praying the Scripture is over my life. Last year as I was anxious about my son starting Kindergarten, praying Scriptures was the only thing to calm my anxious heart. I knew his first day would be both exciting and a little sad. I cried but it wasn’t because of fear. I have the peace and comfort of praying God’s Word over my children, their school, their teachers and my own anxiety. We will continue the tradition of me praying over them on our way to school as I model for them the power of prayer and teach them to pray their own prayers when they are feeling overwhelmed, scared or anxious. Along with praying with them, I will also be praying for them. I will be praying God’s Word over their school day, their spirit, their teachers, relationships with peers and for the entire school community. As a way to help me prepare, I’ve created a prayer calendar that touched just about every aspect of the school day but, most importantly, is based on Scripture. It is powerful to pray God’s Word. It is living and active, it is inspired by Him who knows perfect peace. 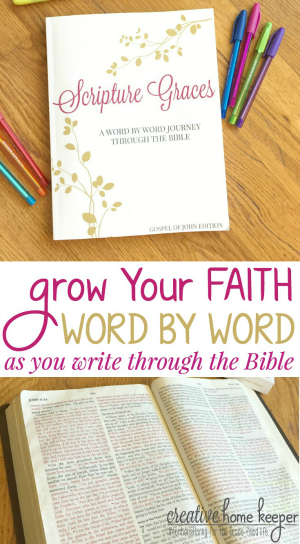 God gave us His Word to help us know Him better and it’s the perfect tool to help build our prayers. The prayers below are generic but are totally customizable. Include your children’s names, swap out the pronouns his/her/him/his to make it even more personalized. Use these short prayers as prompts to spring into even deeper times of prayer. 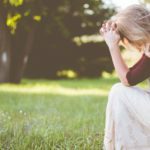 These prayers can be used and adapted to any school situation, whether that be public, private or homeschool. 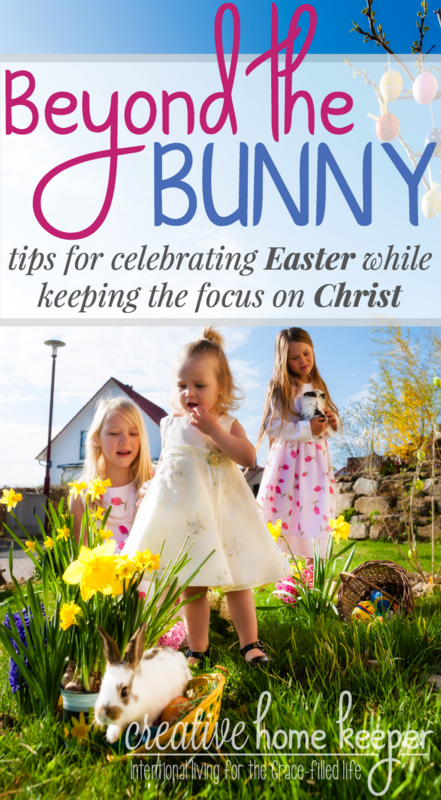 At the bottom of this post, you can download your own prayer calendar. Print it off, front to back, and place it in your Bible or prayer journal. Pray one a day, or more, just commit to praying for your children’s school year every single day of the school year, not just at the beginning. As the year progresses and attitudes change, prayer is even more beneficial! I pray that ____ may seek and acquire knowledge this year as they learn and grow (Proverbs 18:15). Help them to grow in their love of learning and never lose the desire to continue to learn and grow themselves. Father, help my children grow in wisdom, in stature, and in favor with You and others this year. (Luke 2:52). May they not only increase their own knowledge but may they learn that true wisdom comes only from You. Lord, help ___ be brave and stand firm in the faith (1 Corinthians 16:13) and know they are never alone for You are always with them (Joshua 1:6). Father God, remind my child to be strong and courageous in their character and actions, to not be frightened or scared, for You, Lord God, are with them wherever they may go (Joshua 1:9). I pray that my child will speak Your Word with boldness (Acts 4:29) and be filled with the Holy Spirit to share Your message when the time arises (Acts 4:31). God, I pray the seeds of faithfulness planted during the early years may spring up like the mustard seed (Luke 17:5-6) and become deeply rooted in my children’s hearts. Help them remember the faith of those who have gone before them (Hebrews 11) when they feel weak. Father, help my child be kind and patient, not arrogant or rude. 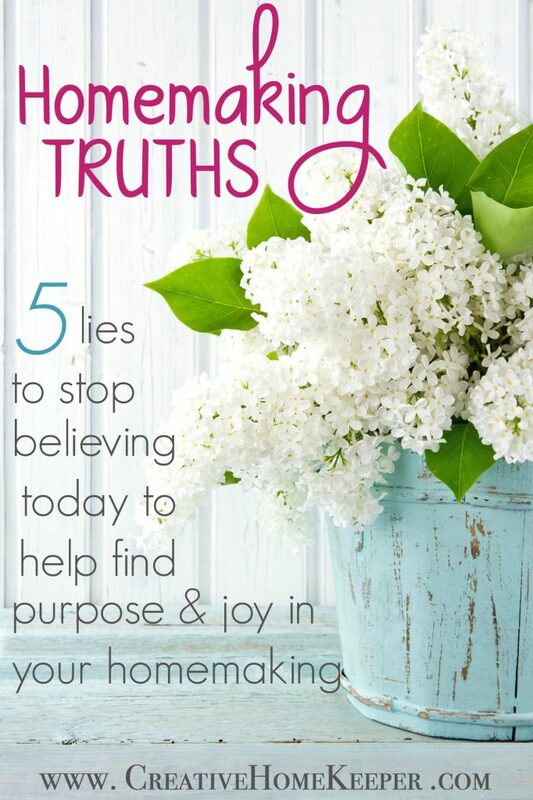 May they not rejoice at wrongdoing but rather rejoice in the truth. Enable him/her to endure in all things (1 Corinthians 13:4-7). Help their words and their heart be pleasing to You (Psalm 19:14). God, I pray that _____ may be generous and ready to share, thus storing up treasures for themselves as a good foundation for the future, so they may take hold of that which is truly life (1 Timothy 6:18-19). May their heart remain pure as they share and give their offerings, remembering You love a cheerful giver (2 Corinthians 9:7). Lord, help my children do nothing from selfish ambition or conceit but in humility count others more significant than themselves. Let them look not only to their own interests but also to the interests of others. 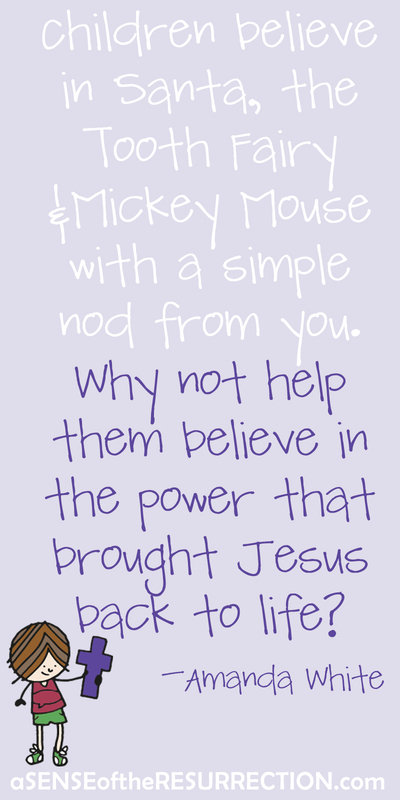 May they think of Jesus and what He would do (Philippians 2:3-5). Father God, I pray that my children will honor everyone they come into contact with and show respect as Your Word commands (1 Peter 2:17). 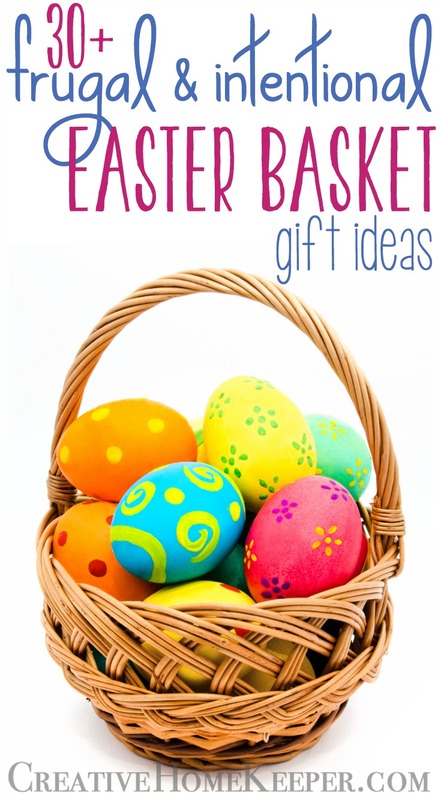 From their teachers to their peers, may they remember to love one another with brotherly affection (Romans 12:10). God, help _____ to be submissive to their teachers by listening and following directions when directed. Mold their heart to be obedient and be ready for every good work (Titus 3:1), however hard or challenging that may be in the classroom. Father, I pray that my children will remember to love You, their God, with all of their heart, soul, strength, and mind. May this commandment be written on the forefront of their mind and heart. 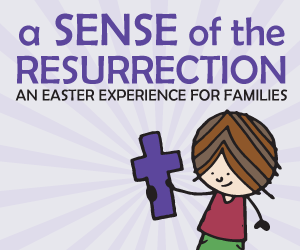 Through Your strength and grace, may they remember to extend that love to others (Matthew 22:37-39). Lord, let not steadfast love and faithfulness ever leave _______. 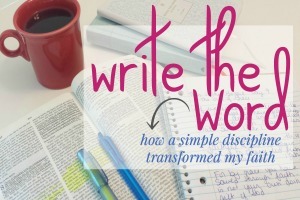 Bind these virtues around their neck and write them on the tablet of their heart (Proverbs 3:3). Father, may my child know right from wrong. May they make every effort to supplement their faith with virtue, and virtue with knowledge, and knowledge with self-control, and self-control with steadfastness, and steadfastness with godliness, and godliness with brotherly affection, and brotherly affection with love (2 Peter 1:5-7). Lord, may my children understand what it means to be just, to love kindness and to walk humbly with You (Micah 6:8). May they always show mercy to others, just as You have been merciful to us (Luke 6:36). God, lead ______ to a true friend, a friendship that will sharpen one another (Proverbs 27:17). Help them to be discerning in their friendships, to be wise in developing close friendships and to love at all times (Proverbs 17:17). Lord, may my children always remember to be kind to one another (1 Thessalonians 5:15) and to extend grace by modeling Your love (Ephesians 5:1-2) to their peers and friends. Father, help ______ to navigate relationships that may be difficult and challenging at times. Give them the strength to not fall into the cycle of speaking harmful words to or about these people, and to avoid useless quarreling. Instead lead their hearts to be gentle and to show courtesy, humility, love, and grace to all (Titus 3:2). Lord, I pray for calmness, boldness, and purpose for our teachers as they begin a new school year. Allow them to cast all anxious thoughts on you they prepare for a year of unknowns (1 Peter 5:7). Help them to be bold (Deuteronomy 31:6) and model Your love when they are not able to speak up about their faith, and may their eyes be open to the purpose you have called them to. Open his/her eyes so he/she may know who You have created them to be (Ephesians 1:18). God, thank you for teachers who teach our children with a servant’s heart (Ephesians 6:7) and work hard in their efforts to instill knowledge, growth with humility, and patience (Ephesians 4:1-2). Fill our teachers with patience and perseverance as the year goes on, that they may not grow weary (Galatians 6:9) and continue on running the race with endurance (Hebrews 12:1). God, help our teachers to create an environment that is warm and inviting, that allows our children to fall in love with learning and encourages them to grow in knowledge and understanding. Father, guide the leaders of the school as they make decisions. 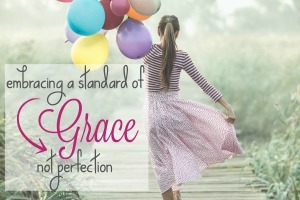 Allow them to model Your grace and compassion and be humble leaders who stand for integrity (Psalm 25:21). Thank you, God, for teachers who teach and love our children outside of the regular classroom. May they feel your peace and purpose as they teach whether that be in the library, art room, gym or any other classroom in the school (Colossians 3:15). God, I pray that You would lay Your hands over the building or community where my child will grow and learn this year. May Your presence and spirit be felt as You fill the halls with Your truth. Lord, as I interact with and develop relationships with the parents of my children’s friends and peers, allow me to model Your love and grace to all (Ephesians 5:1-2). Allow deep friendships to form when appropriate and make every effort to do what leads to peace (Romans 14:19). God, show my children the value of working hard and offering their service to others. Whatever you do, ______, work heartily for the Lord and not for others (Colossians 3:23). As opportunities arise to serve in the school, both for my child and for myself, may You continue to help us develop a servant’s heart, that we may all serve with our whole hearts as a reminder that we are serving You and not man (Ephesians 6:7). 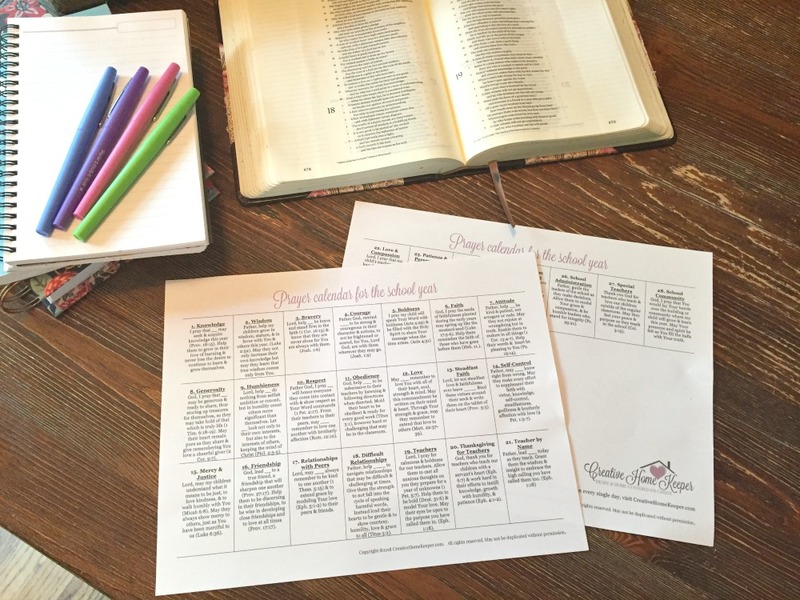 As a reminder to pray these prayers for the entire school year, I have created a prayer calendar that I have printed off and is placed in my prayer journal which sits in my Bible book basket. Along with my regular prayers for the day, I will also lift these Scripture-based prayers up every day. ***Printing Note: Print front to back on a standard piece of printing paper. To keep the calendar small, several of the prayers have been shortened. 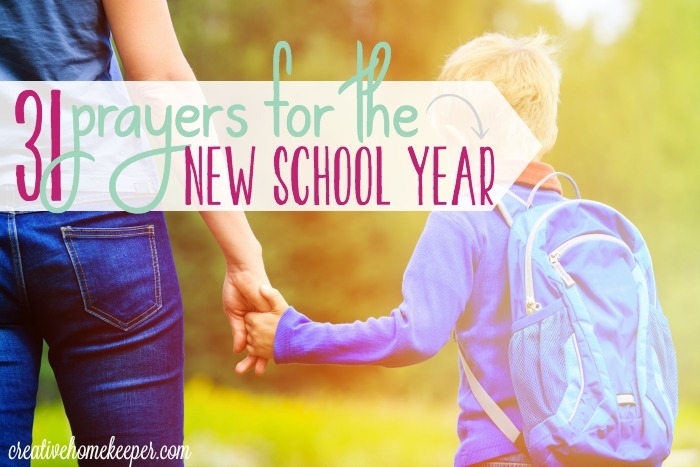 A Back to School Prayer for Our Kids from I Can Teach My Child, modeled off Luke 2:52. 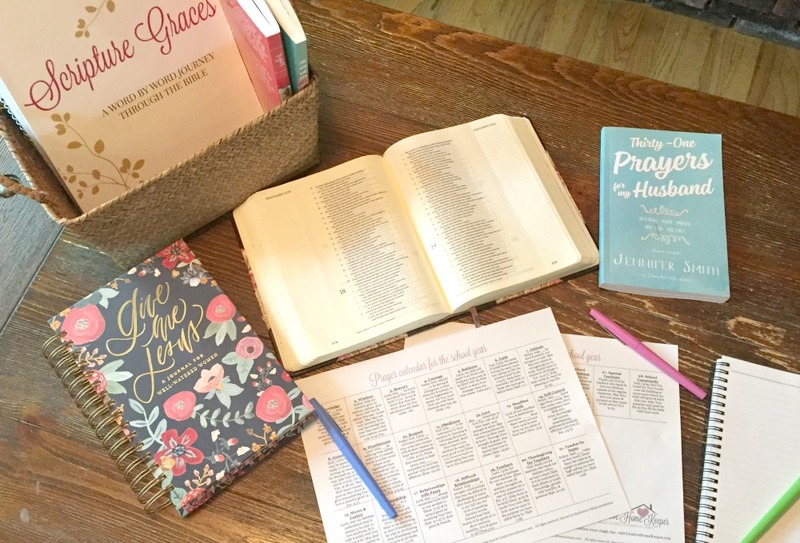 How to Pray for Your Child As They Head Off to School from Chaos to Peace, I love how Jennifer prays that her boys will be like heroes of the faith found all throughout the Bible! 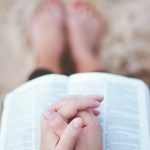 15 Bible Verses to Pray Over Your Kids This School Year from The Purposeful Mom, more Scripture to base your prayers on for your children. 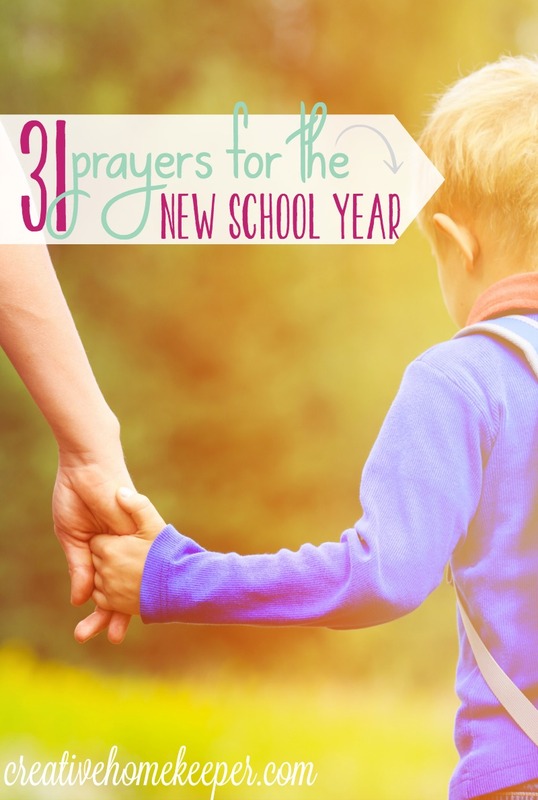 Do you pray for your child’s school year? What prayers do you pray? 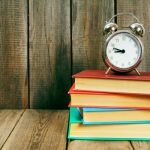 Are you craving some routines in your days but don’t know where to find the motivation to get started after a long, lazy summer or a busy season? 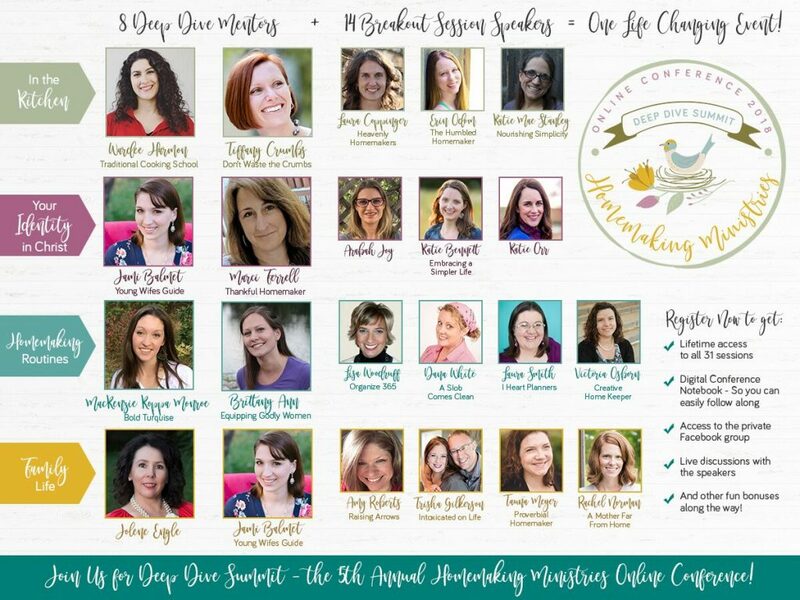 My very favorite event of the entire year is right around the corner: The 2018 Homemaking Ministries Online Conference!! I’ve been watching the sneak peek videos of the conference sessions they’ve been releasing and I am getting to excited! The online sessions will cover step by step instruction and encouragement for running and managing a Gospel-Centered Home. And this week they unveiled a brand new bonus to everyone who purchases a ticket to the conference by August 31st!! 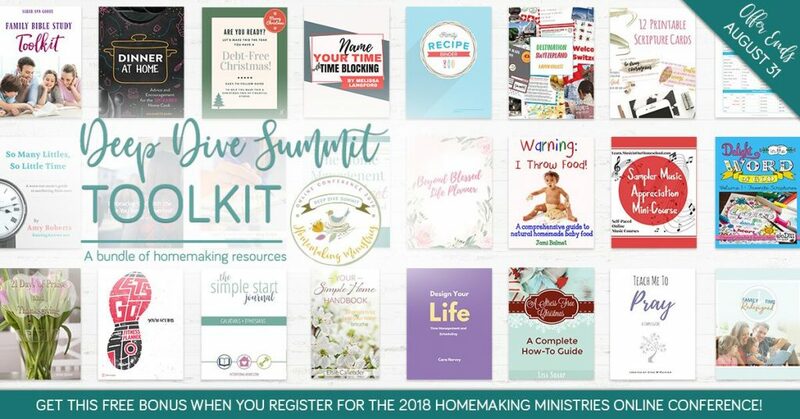 It’s called the Deep Dive Summit Toolkit and it contains over $250 worth of digital resources to help in those four categories I mentioned above! This incredible toolkit is a FREE bonus that is added on to your conference ticket! 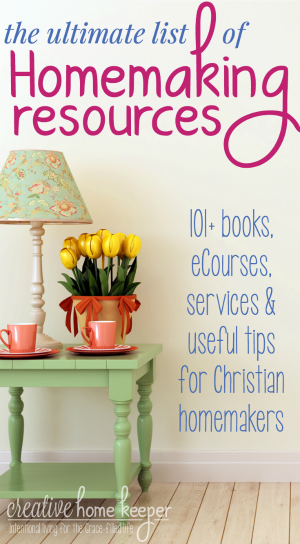 You will get immediate access to 12 eBooks, 3 eCourses, 7 printable packs, and more. 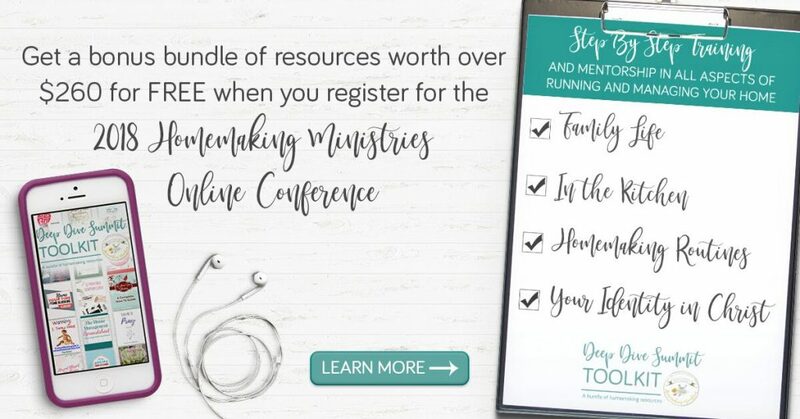 All you have to do is purchase your conference ticket by August 31st at the early bird ticket price and get immediate access to the toolkit so you can start going through it TODAY! You can find out all the details about what’s inside this amazing toolkit HERE. Grab your early bird ticket here and get immediate access to the toolkit! 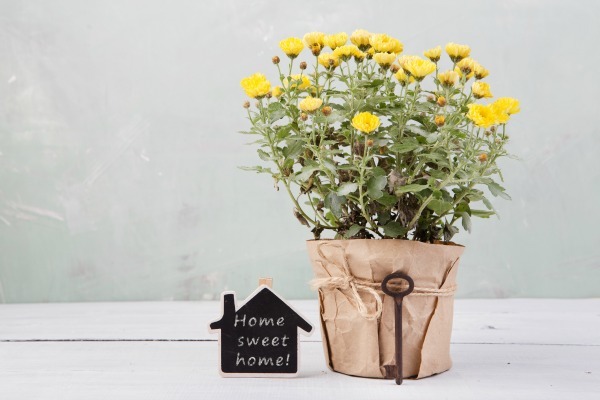 Are You Praying Over Your Home? 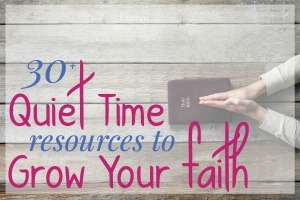 Signed up and sharing – even though my kids are grown, I’m doing a webinar Thursday specificially for busy moms and how they can fit in devotions. I’d like to direct them to some free resources to help with that, and this will fit perfectly! Have a great one, friend! I love this, Victoria. I’m excited to print this off, stick it in my Bible and start praying! That is so exciting to hear Marva! I hope these prayers bless you and your family this year! I submitted my information, signed up, but cannot find the download. Will it come in an email? It should have come through in an email. If you did not receive it, please email [email protected]. Thanks!